We recently posted a list of some great non-fiction books focused on global warming. 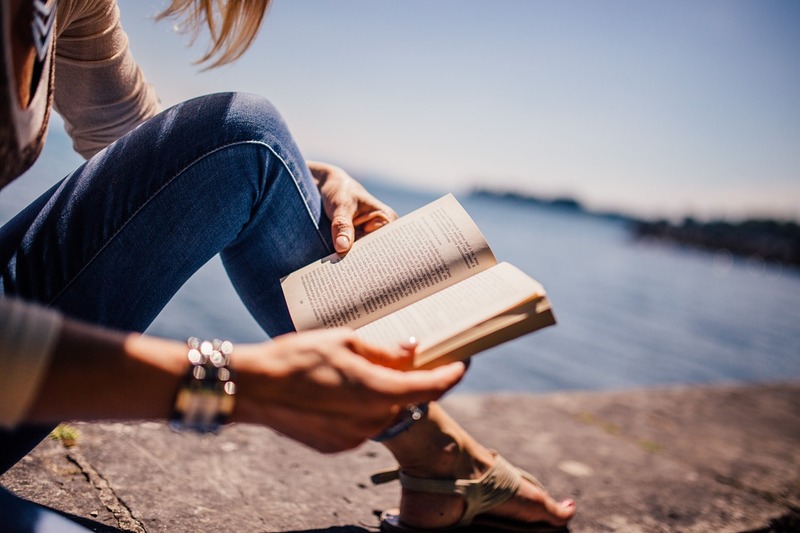 To add to your summer reading list, here are a few critically acclaimed fiction novels about climate change and its affects on our planet. This book addresses a world in which climate change has driven the world’s powers to war. While other fiction novels about climate change focus on mitigating climate change, the focus of Dyer’s novel is the human responses, especially the political and military responses the the climate crisis. Waves of climate refugees and dozens of failed states lead to all out war. This book gives a terrifying glimpse into the possible realities of the future of our planet. The Wastelanders is an adventure novel in which the main character, Joey Hawke, finds himself trapped between a scientist creating a clone army and a group of political fanatics who believe that the dead president will be resurrected and lead them all to salvation. Joey befriends Bear, an enigmatic weapons runner, Moon, a lovesick Scrapwoman, and Bernie Hawke, his estranged father in order to fight the Water Cartel, a corporation controlling America. Climate Changed is a graphic novel that illustrates the causes and consequences of climate change. It gives a modern look at our planet and how our actions affect our environment. This book combines scientific research, interviews with experts, and photos to create a call for action. It is not only a graphic novel, but a diary and documentary as well. Climate Changed is a realistic, balanced view of the magnitude of climate change. In this novel, fifteen year old Holly Sykes runs away from home and leaves everything behind. However, Holly isn’t a normal teenager. As a child, Holly was contacted by “the radio people”. Psychic phenomena seem to follow her wherever she goes and as she travels deeper into the English countryside, visions alter her reality until she is living in a nightmare. The book vaults through six different worlds, crossing decades. Eventually the book ends up in a world wrought with viruses and natural disasters in the year 2043. The man character in this book is Mitchell Zukor, a young mathematician. He is hired by a financial consulting firm called FutureWorld to calculate worst-case scenarios in the highest order of detail possible. The scenarios he comes up with are sold to other companies to protect them against any future disasters. As Mitchell dives further into the realm of disaster scenarios, he learns more than he wants to about ecological collapse, war games, and natural disasters. When Mitchell discovers one of the worst-case scenarios he has ever encountered, an even worse disaster hits New York City. Not a well distilled list of a field that now reaches back arguably fifty or sixty years. The title “top 5” may be the issue. As it may be the only five he has read — I would suggest “5 eco-fiction books of interest,” just so reader isn’t confused about context. Also article needs a copy edit. Sorry.